Mantles create instant architectural stature and give you a place to showcase treasured tchotchkies. In many rooms, they are the obvious focal point. 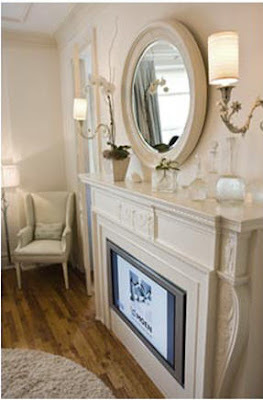 Even if you don't have a fireplace, there are still ways to incorporate mantels into your decor. Kelly Giesen built a faux mantel to house a flat panel tv. What a great alternative to the tv-over-the-fireplace cliche. Easily convert a mantel into a stunning headboard by popping in a fabric wrapped panel. 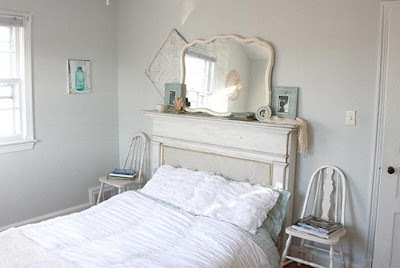 The folks at Apartment Therapy show you how. 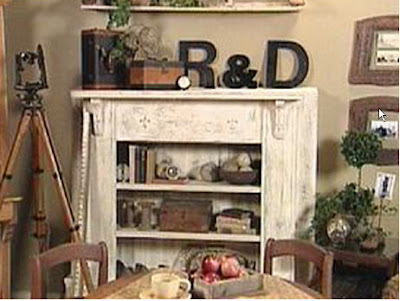 Add shelves and backing to a salvaged mantle to adapt it into a bookcase. Instructions available at HGTV.